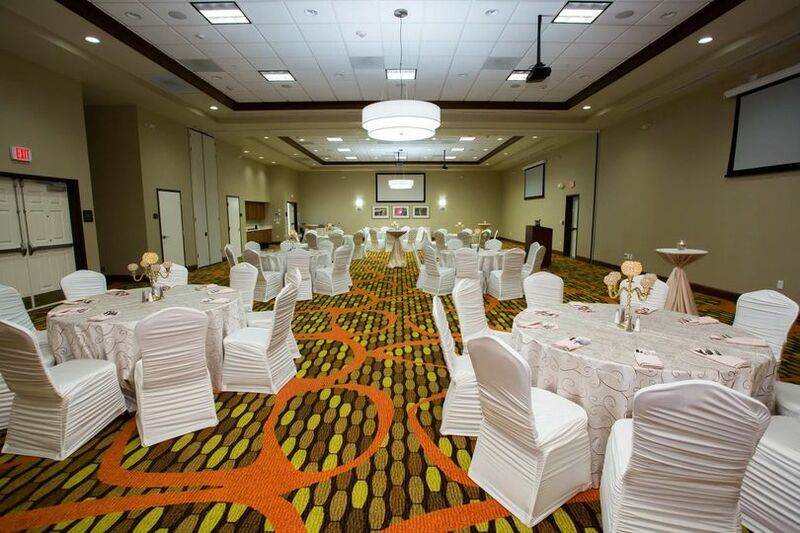 Centrally located between Dayton & Cincinnati, Hilton Garden Inn is the ideal location for your special event. 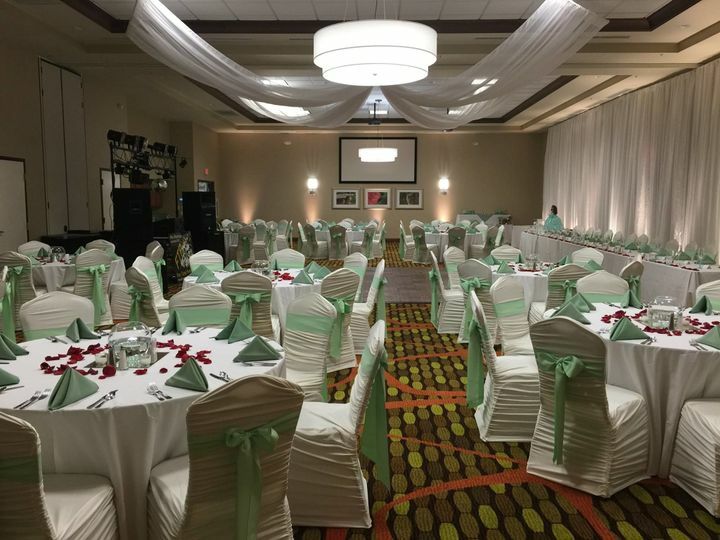 With more than 3,000 square feet of ballroom space, we can comfortably accommodate 150 guests for your Wedding Reception. 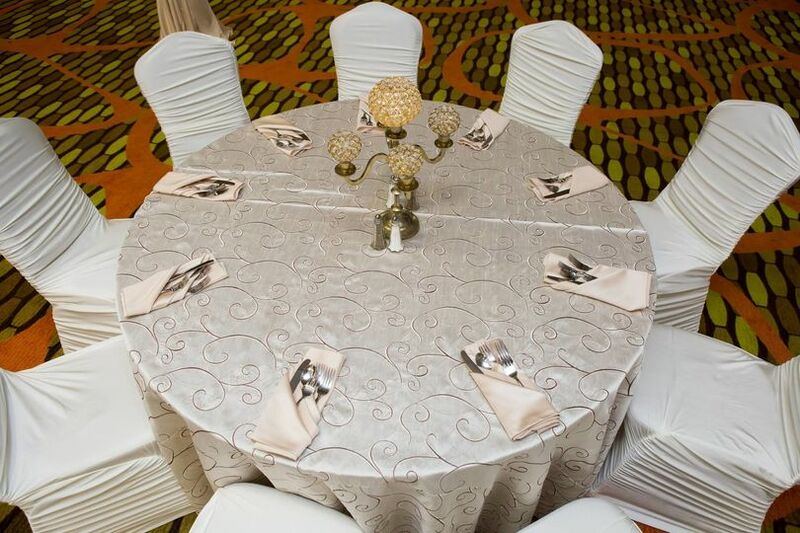 We have everything you will need to make your event a success! Our experienced Wedding Coordinators will be with you throughout the entire planning process to help you plan the wedding of your dreams. Our brand new hotel features comfortable standard rooms as well as a variety of suites. Our beautifully decorated lobby is complete with a cozy fireplace, offering the perfect spot for family photos. VOA Park & Sharon Woods are just a few minutes away and are great locations for outdoor, rustic photos. 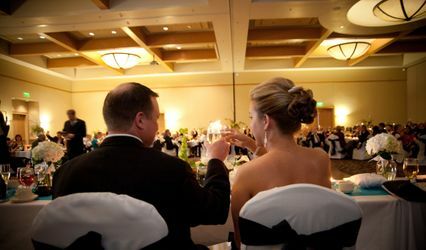 We have the perfect Wedding Package to fit every budget. 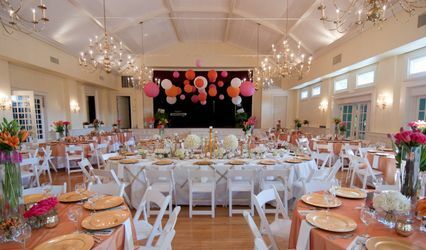 All catering is prepared onsite by our Executive Chef, offering a variety of delicious cuisine for you to enjoy. We'd be happy to customize any of our packages to fit your needs and budget. 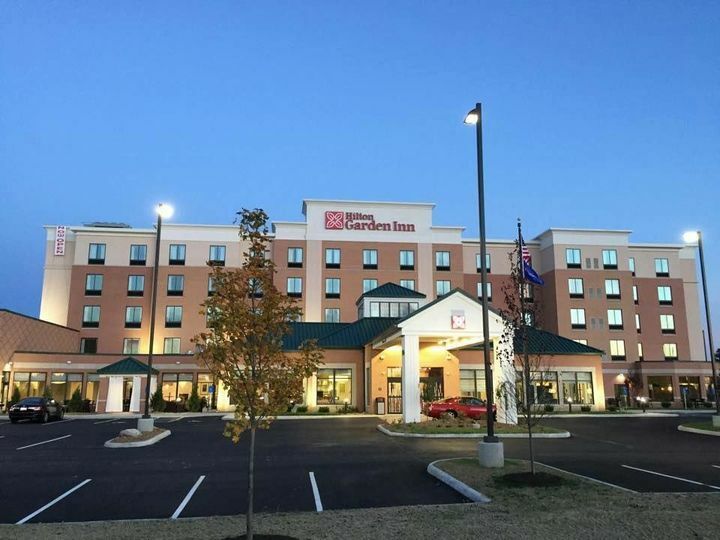 Your guests will be glad you chose Hilton Garden Inn! 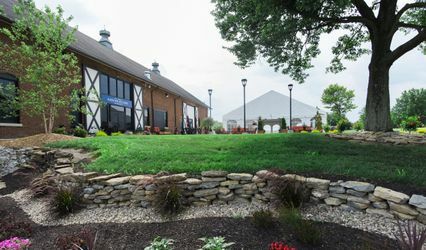 Our onsite restaurant and spacious bar offers a comfortable area for friends and family to gather and socialize. 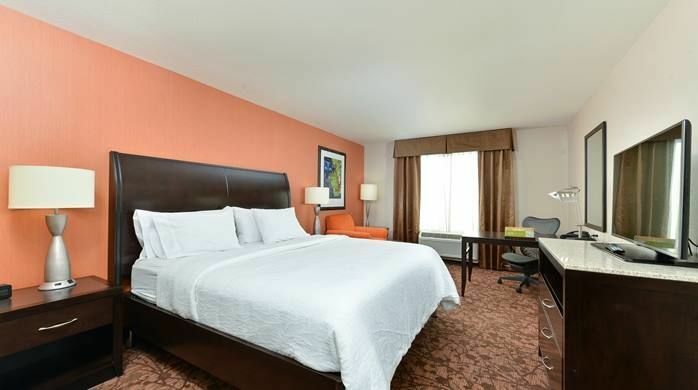 Our spacious guestrooms feature comfortable premium beds with crisp, fresh duvets & white linens for a classic look. We understand what your guests need so each room is complete with a mini refrigerator, microwave and Keurig Coffee Maker. 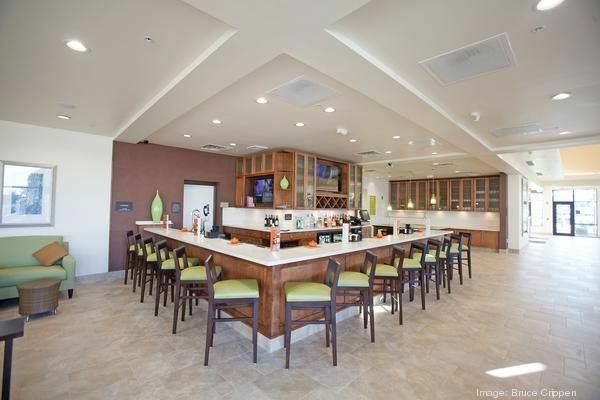 Cooked to order breakfast in our Garden Grille, complimentary wifi, onsite fitness center, indoor salt water pool, laundry room and 24 hour business center are just a few of the many benefits your guests will enjoy. Your Honeymoon Suite will be the perfect end to a perfect day! 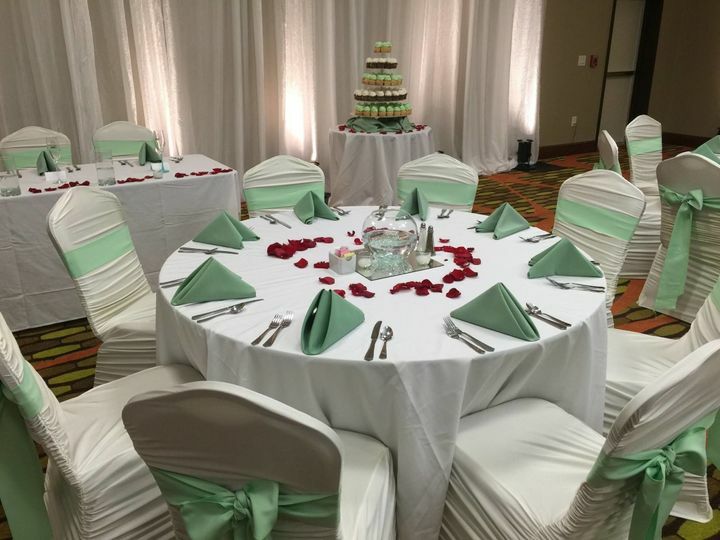 We'd be honored to host your Special Day!